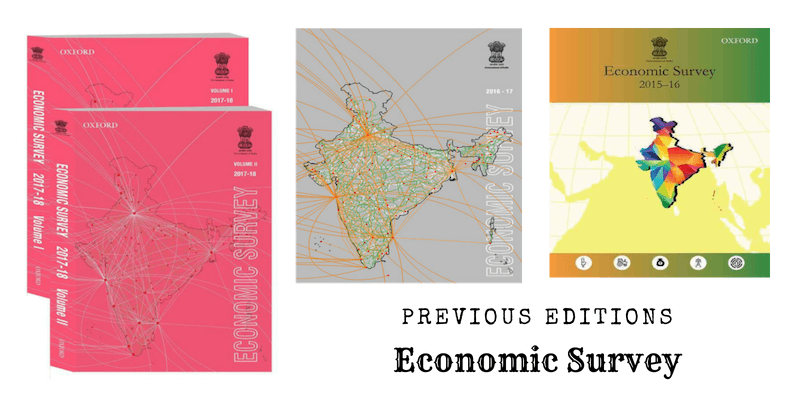 Economic Survey 2018-19 – How can you download (or buy) it? Just like the Budget, Economic Survey is a very important document for anyone interested in Indian Economy. Are you in search of the latest Economic Survey ie. Economic Survey 2018-19? Are you thinking that the latest economic survey released by the Ministry of Finance is Economic Survey 2019? Many get it wrong. They confuse it with the budget year. The Economic Survey which will be released in 2019 will be titled Economic Survey 2018-19. For ease of understanding, I would like to state that Budget is a forward-looking document while Economic Survey is a backwards-looking document. Yes, this may be an over-simplification. However, try to understand this key difference. Indian Budget deals with receipts and expenditure estimated for the next financial year. That’s why the latest budget is titled Budget 2019-20 – considering that the financial year extends from April 1st 2019 to March 31st 2020. On the contrary, Economic Survey mostly focuses on the performance of Indian Economy during the current financial year – that is 2018-19. 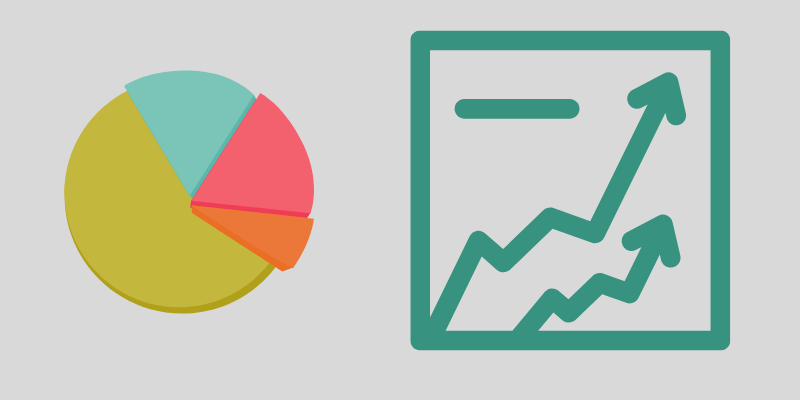 It will contain a lot of statistics and data regarding the Indian Economy from April 1st 2018 to March 31st 2019. How can you download (or buy) Economic Survey 2018-19? Economic Survey 2018 is not yet released (as on the date we write this post). It is usually released a day before the Union Budget is presented in the Parliament. However 2019 being an election year, the budget presented on February 1 was an interim budget. Economic Survey 2018-19 was not presented along with Interim Budget 2019-20. As per the sources and news reports, Finance Ministry is planning to release Economic Survey 2018-19 only with the Union Budget 2019-20 – after the elections. While every data may not be significant now, almost all Economic Survey will contain excellent analysis on many current themes – relevant after many years. For example, Economic Survey 2016 had a chapter on Universal Basic Income – which is now again in news. If the latest economic survey is not released before your exams, you should refer to the previous issues of the Economic Survey. Sir I want to buy your prelims test series for Ias exam 2019, but I did not get any contact number for approaching your center,,,,,, what should I do sir? Hi Anupam, you can join ClearIAS Prelims Online Test Series 2019 by clicking on the link. For any queries, drop an email to contactus[at]cleariasexam.com. We shall get back to you immediately. From where I can download Economic Survey Report 2019? Why it not available? I think it is more important than the budget, particularly when govt presents interim budget. Economic Survey is important for Prelims, Mains, and Interview. It will be released along with the General Budget after elections. Until then, refer the previous year survey, this year interim budget, and related statistics compiled in ClearIAS ebooks. so it means Economic Survey 2018-19 is going to be Released after elections means after civil service prelims 2019. Similarly India year book hasn’t been released too for 2019. So what should be read for Economics prelims…. is there any substitute for Economic survey 2018-19. So should we leave it altogether for this prelims and only read Static material + current affairs??? Static material ? … what i should be read and what is the important topics of eco survey… kindly suggest. (1) The Interim Budget and related documents. (2) Previous Year Economic Surveys. (3) ClearIAS ebooks on Current Affairs, Budget, and Government Schemes. (4) Data from various government websites.